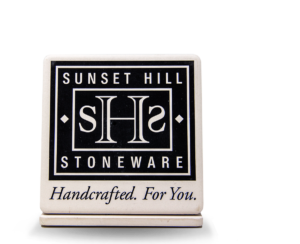 The perfect companion to your Sunset Hill Stoneware mugs and steins! These coasters promote your brand in style. 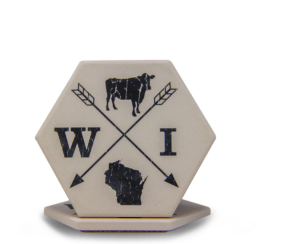 Each 4-1/8” stone coaster uses a special manufacturing process and formulated blend of ceramic materials for absorbency. They measure 3/8” thick and instantly absorb drips from hot and cold drinks. 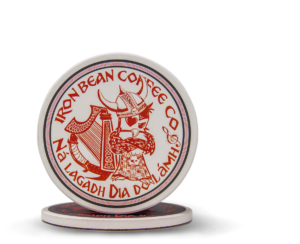 The artwork designs use permanent, fade resistant inks — and each coaster bottom uses a cork pad to protect surfaces.